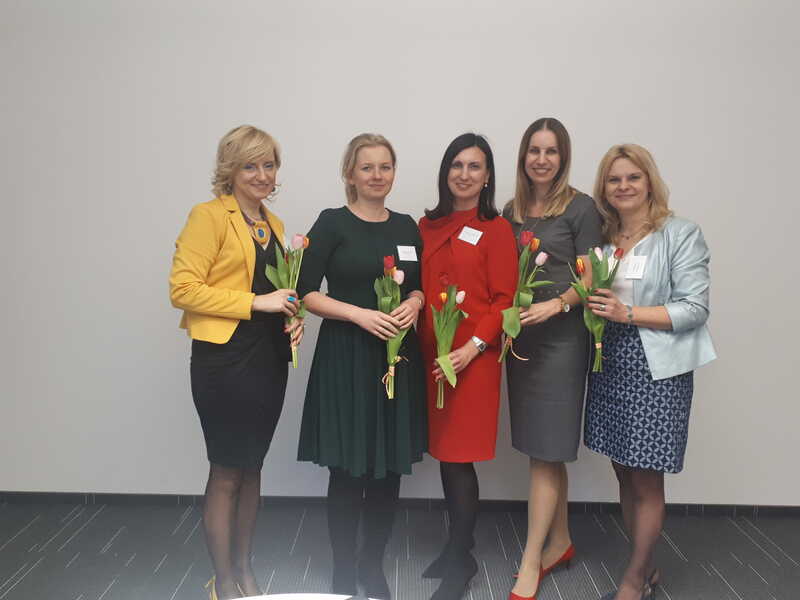 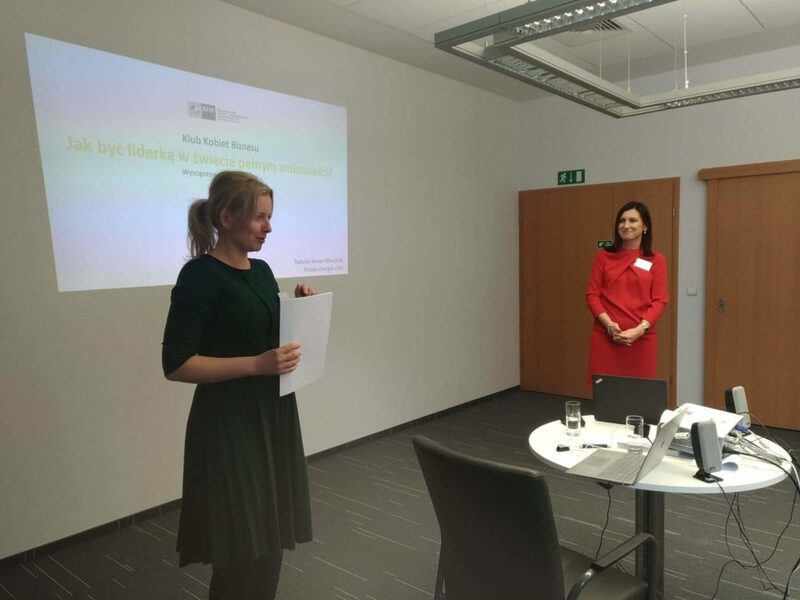 Ladies and Gentlemen, the meeting of the Businesswomen Club organized by AHK Polska was held on March, 8th 2019 at our company. 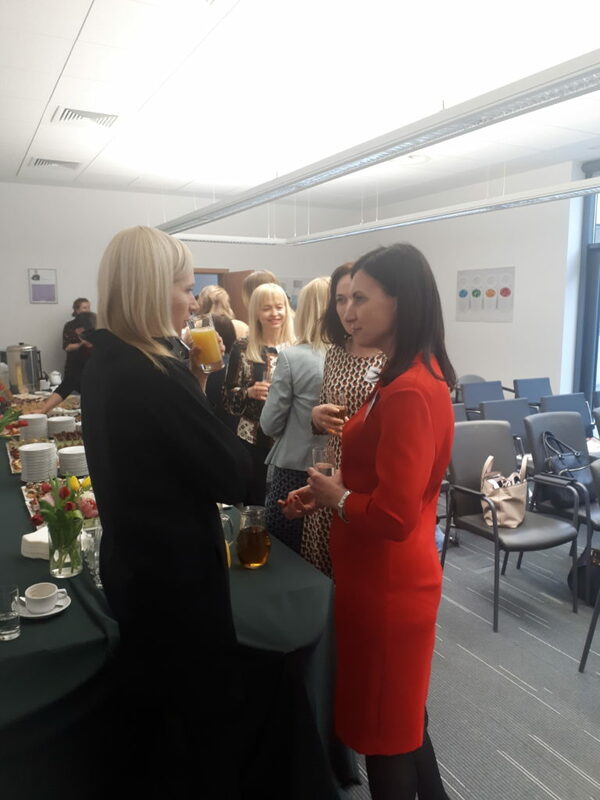 The participants also discussed the topic of being a leader in a world that is full of changes, uncertainty, complexity and ambiguity. 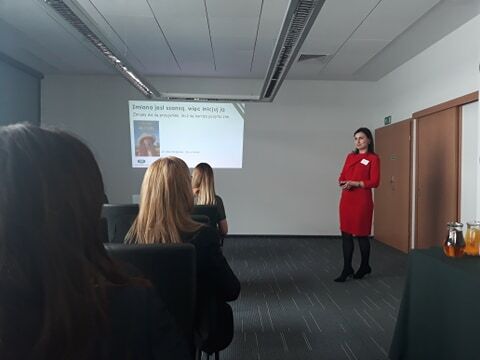 The challenges of VUCA and way to face them were presented by Edyta Jagodzińska-Pawluk of ProUp Solutions. 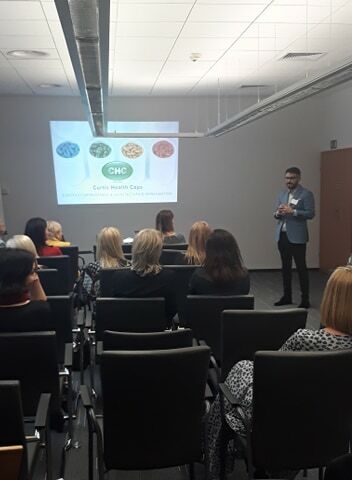 “Dietary supplements for a conscious woman” was a very interesting lecture by Maciej Jaskólski, discussing the factors worth considering when choosing and buying dietary supplements. 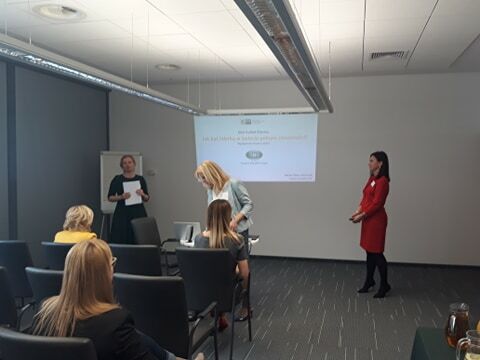 Thank you very much for your participation and you are kindly invited to see the photos of the event.